The 60º rotation left and right and comfort features like lumbar support make the Progress chair excellent value. 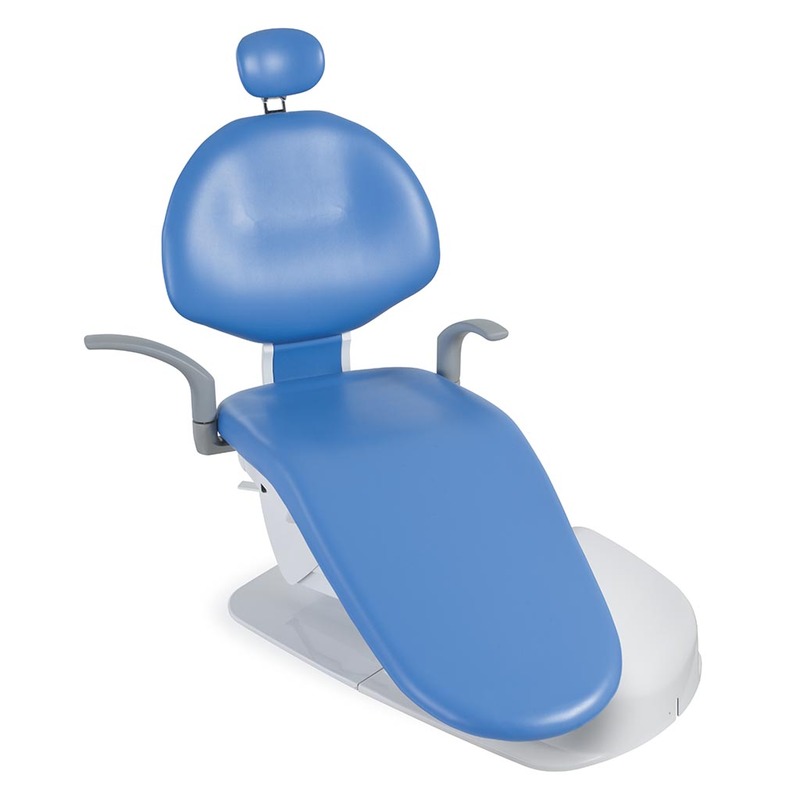 The Ultra-slim backrest and raised sides are designed to increase Operator’s close access to the Patient from all positions. Synchronised chair movements without vibration offer supreme comfort by not over-extending or compressing the Patient’s spine. Belmont’s hydraulic technology generates greater power with less effort than the electric motors used to drive other chairs. This provides near-silent movements and shockless start/stop motions, as well as a most enduring solution to the costly process of replacing parts and incurring downtime.